The average rainfall in Phoenix, Arizona is 8.29 inches per year. While this is not a huge amount of rainfall, it may pose a greater threat to bikers who may not be used to riding in the rain. As a result, our attorneys have gathered information for those who will be riding in wet conditions across our Arizona roadways. 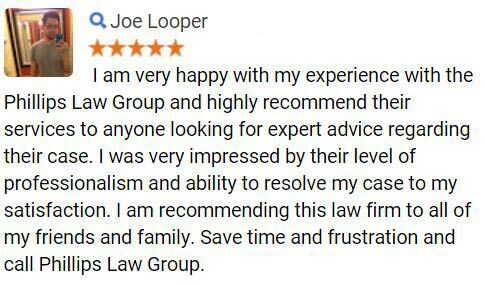 Here at Phillips Law Group, our motorcycle accident attorneys have great sympathy for motorcyclists that have been injured due to the negligent actions of another individual. If you or a loved one has been injured in a motorcycle accident that was not your fault, the victims may be entitled to receive compensation for all losses and damages including; pain and suffering, lost wages, medical expenses, funeral expenses and property damage. Find out more by completing the Free Case Review form the right of this page. By following these simple steps, motorcyclists may be able to avoid becoming involved in an accident with another motor vehicle, and also avoid falling off their bike while riding. If you are suffering from a motorcycle accident injury caused by the negligent actions of another individual, it is advised to seek medical attention for you injuries. By doing so, it will provide an attorney with necessary medical documentation needed to formulate a robust case against the negligent and injury causing individuals. As nearly two-thirds of all car versus motorcycle accidents are caused by the driver of the automobile, it may become increasingly dangerous for motorcyclists to be seen in rainy conditions. Furthermore, drivers may be paying less attention for motorcyclists as they may be more concentrated on not slipping on the roadways. There are a few tips passenger vehicle drivers can take to avoid accidents with motorcyclists in wet conditions. By paying attention for motorcycles not only in wet conditions, but also under normal riding circumstances, we can greatly reduce the amount of motorcycle accidents which occur across our Phoenix, Arizona roadways each day. 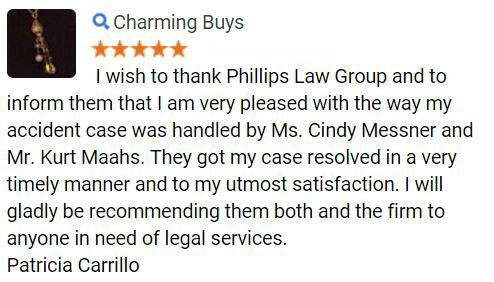 The attorneys at Phillips Law Group all operate on a contingency fee basis, so there is no need to worry about if you can afford an attorney because we will not charge you unless a winning verdict or settlement has been made and you recover for your losses and damage. 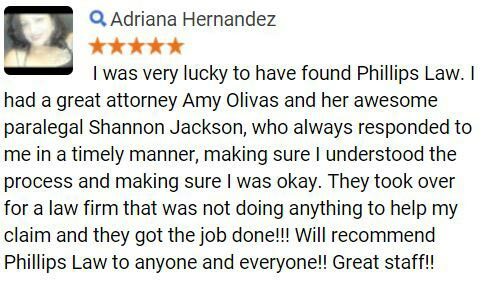 Our attorneys have been serving the Phoenix community for several years and have obtained millions in successful verdicts and settlements and vow to put this experience and knowledge to use for each of our clients. Our attorneys will seek the maximum compensation benefits and work relentlessly to achieve the justice and compensation you deserve. Of course, our attorneys also serve clients throughout the surrounding cities towns and suburbs. 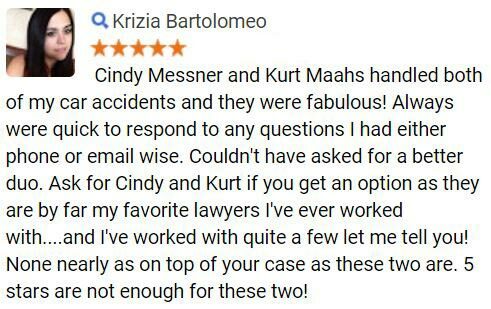 To learn more about our attorneys and to learn about your legal rights, we welcome you to contact us at 602-258-8888 today. Alternatively, complete the Free Case Review form located at the top of this page. It is 100 percent free and all of your information will remain completely confidential to our law firm.